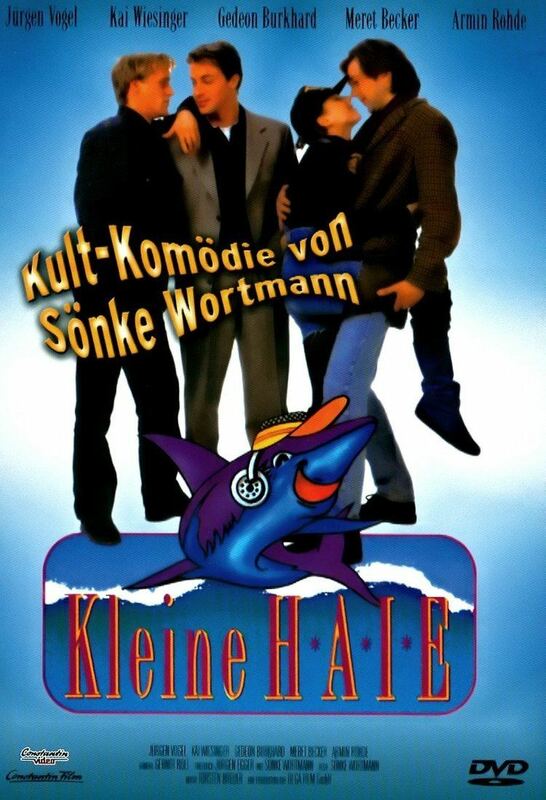 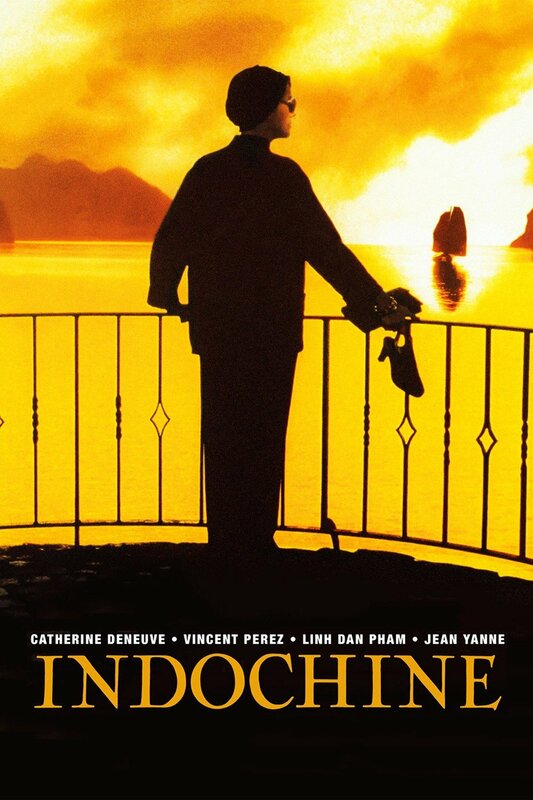 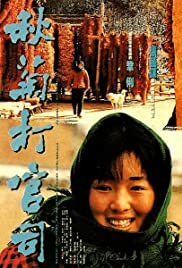 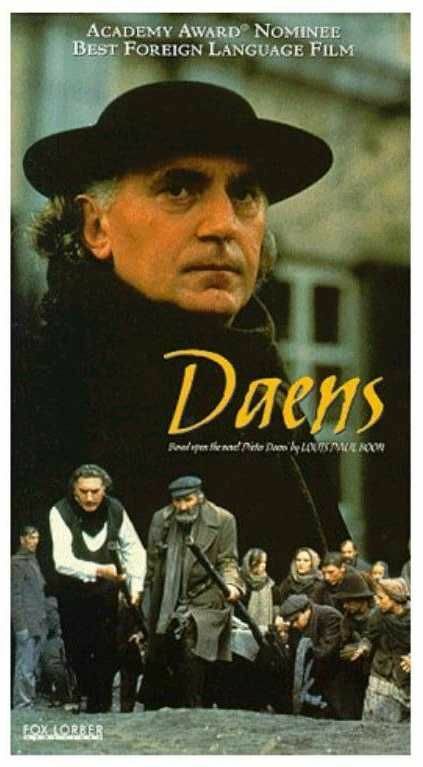 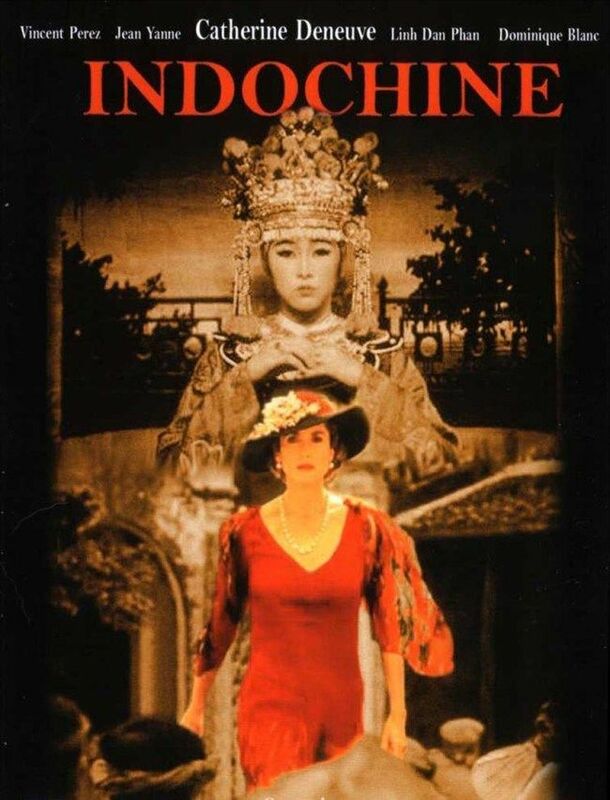 The 1992 New York Film Critics Best Foreign Film Award included this nominee …. 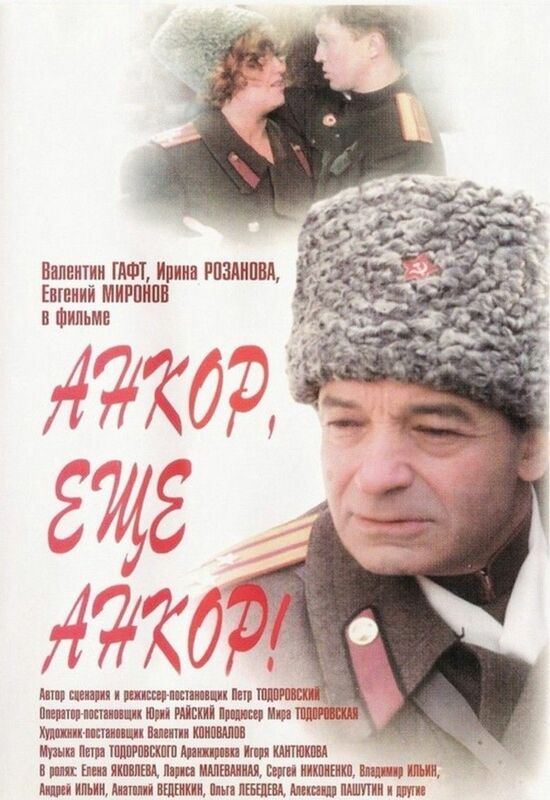 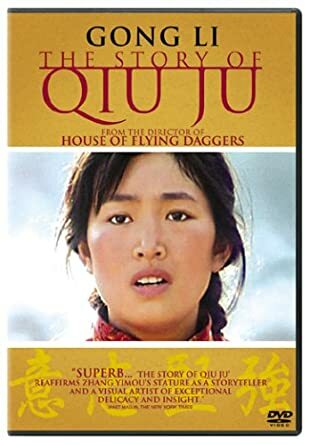 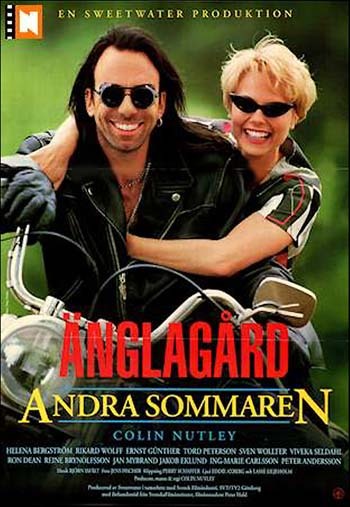 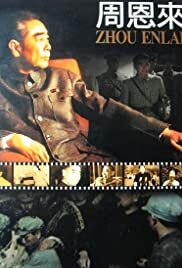 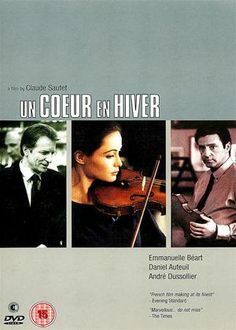 The 1993 New York Film Critics Best Foreign Film Award included this nominee …. 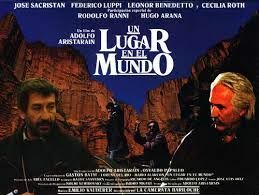 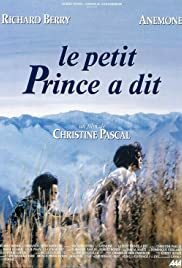 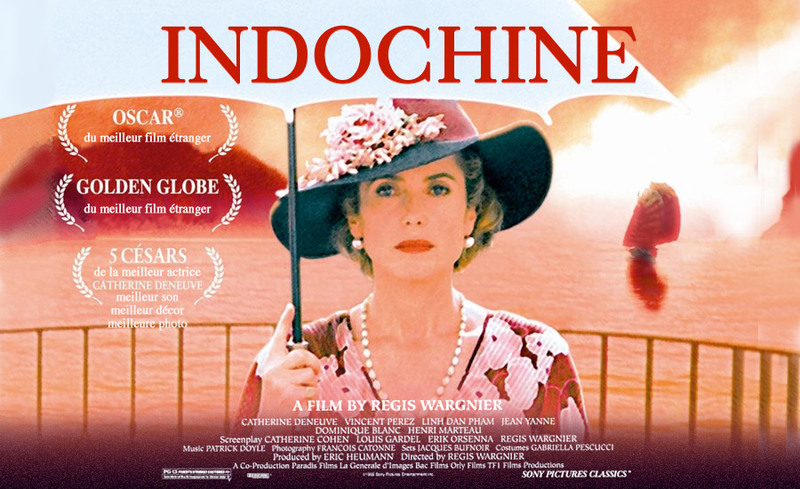 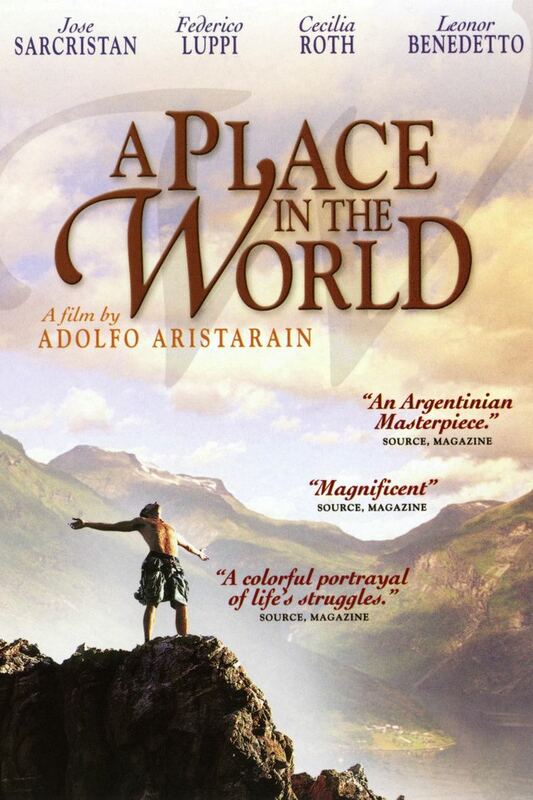 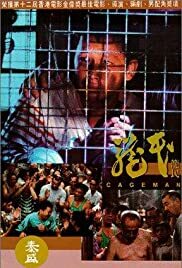 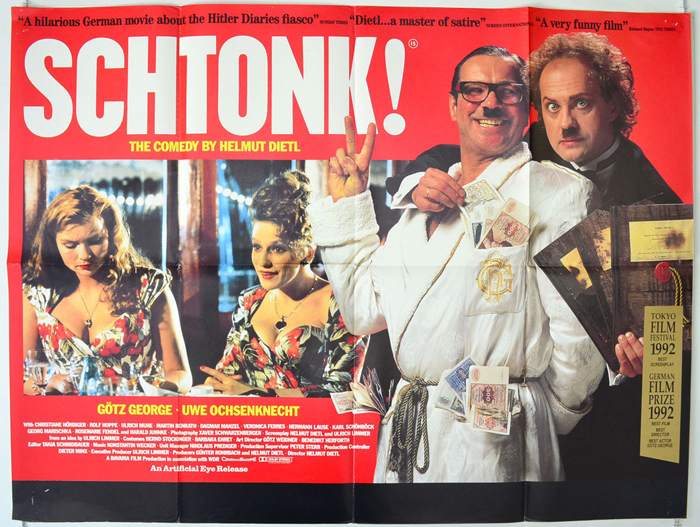 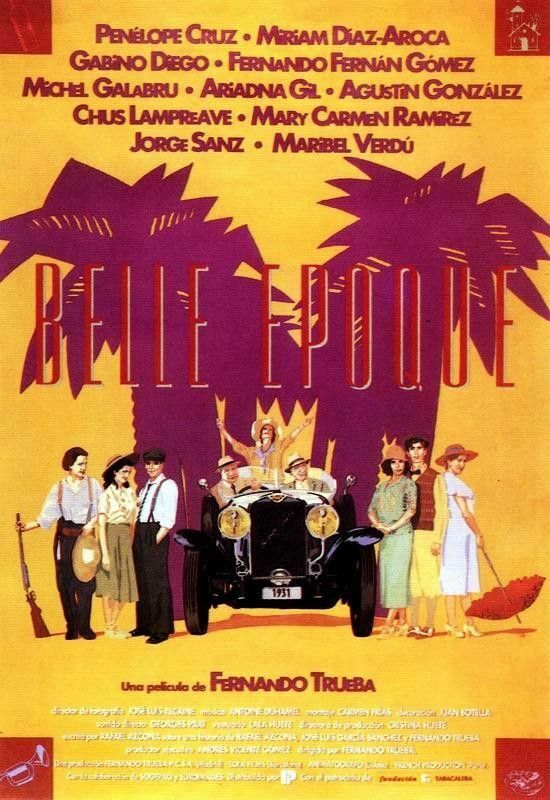 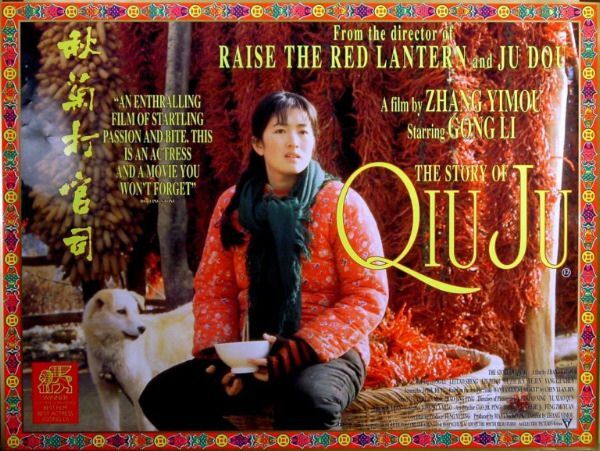 The winner of the 1993 London Critics Circle Foreign Language Film Award was ….